The Best of Show at Graduate Fashion Week 2018 housed many friendly faces to the organisation. 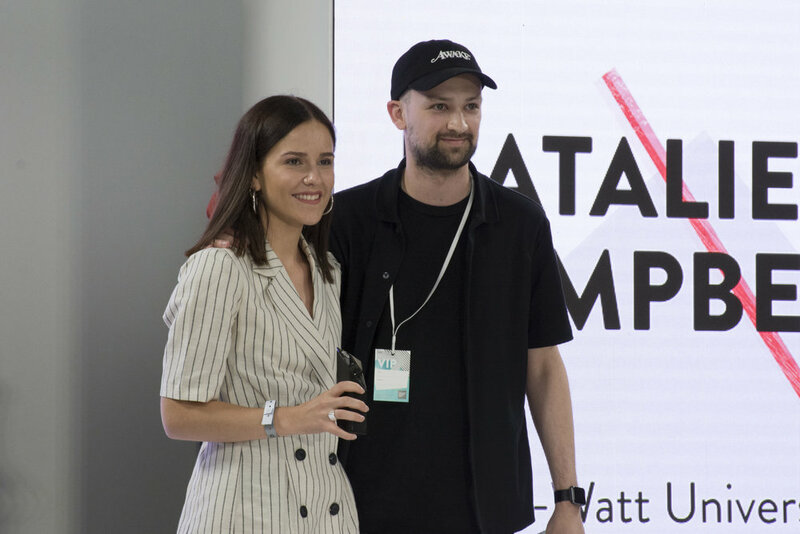 It was a delight to see Graduate Fashion Week Founder Jeff Banks; Hilary Alexander OBE and Diane Von Furstenberg and Creative and Managing Director Martyn Roberts, amongst other crucial members of the Graduate Fashion Week team. 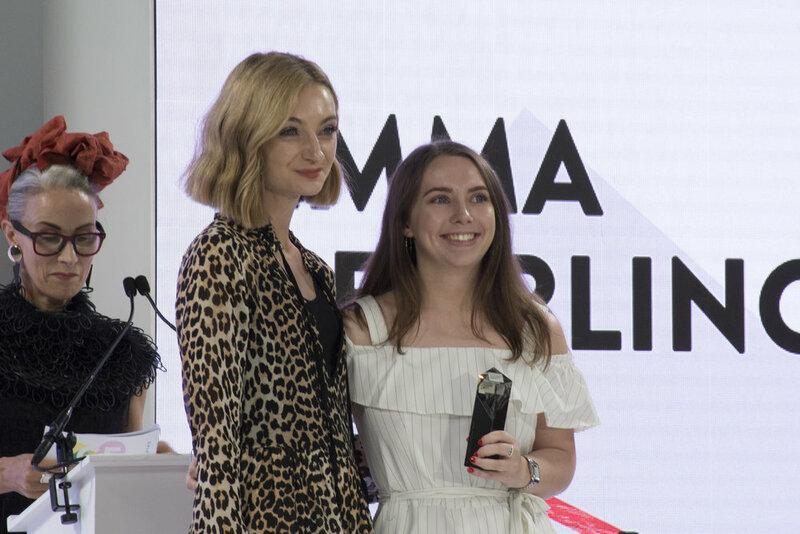 The atmosphere was excitable and there was an immense feeling of pride as each collection was exhibited once again on the catwalk. 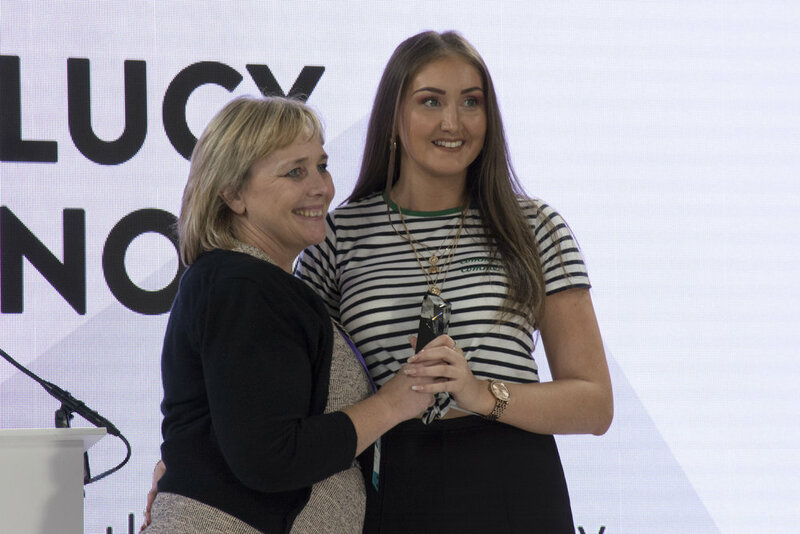 Caryn Franklin MBE hosted the award ceremony and kept the audience engaged throughout. Each designer showcased an exceptionally high display of craftmanship and innovation in their garments. 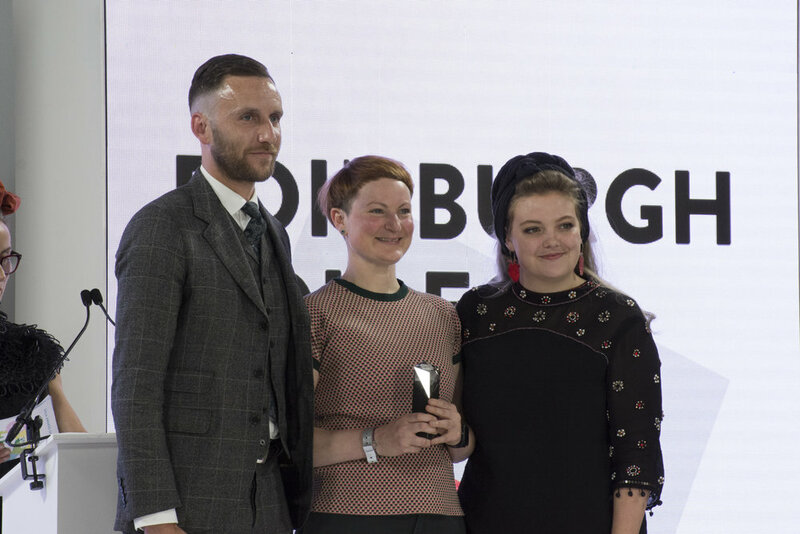 Edinburgh College of Art was featured an impressive six times out of the twenty-five collections shown on the catwalk.